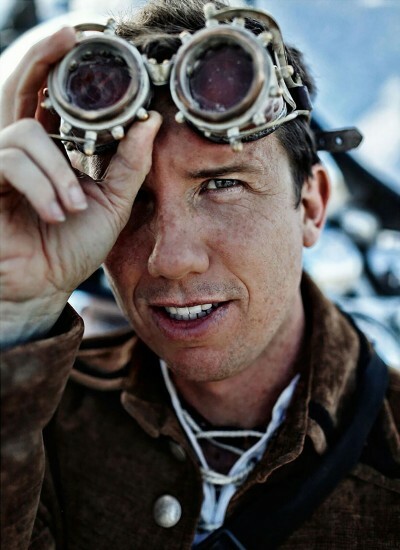 Our guest this week is Trey Ratcliff. 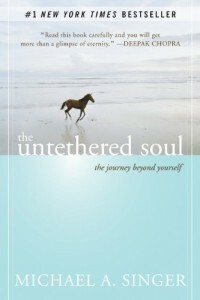 Trey is a photographer, artist, writer and adventurer. Each day, Trey posts a new photo to his website, StuckInCustoms.com, the #1 Travel Photography blog. His images and stories capture the beauty of exotic travel destinations as well as the humor of bizarre situations he often finds himself in. There is always something new, unexpected and beautiful to see.